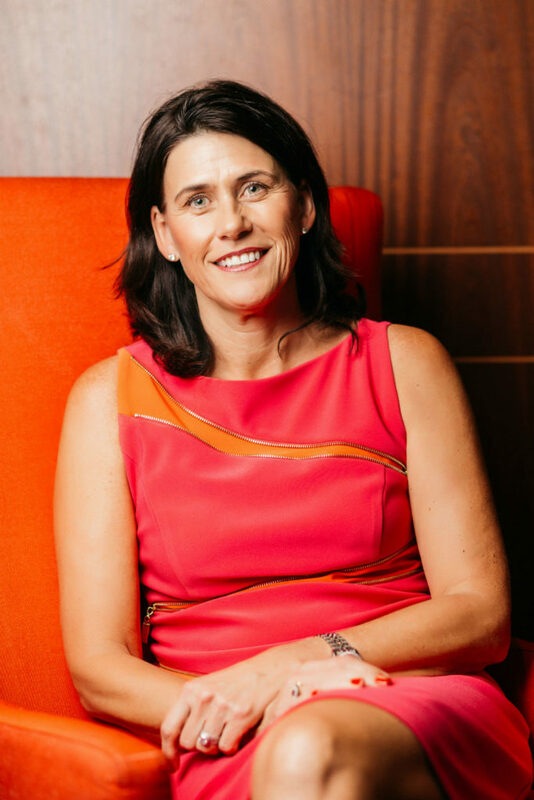 The number of female CEO’s in the NZX top 50 listed companies is one, furthermore only 17 per cent of directors of publicly listed companies are women – but what is it that is stopping women reaching the top job? 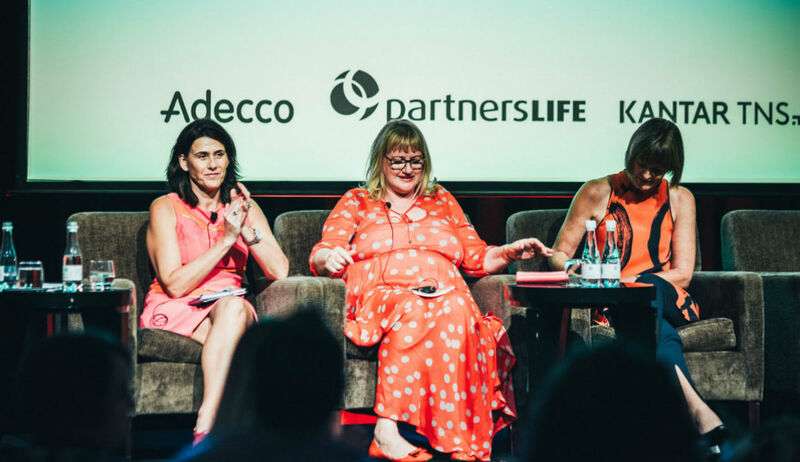 This one of many topics discussed by our panelists at Journey To Excellence we posed the question of why there’s not more women CEO’s in New Zealand to the co-founder of My Food Bag, Theresa Gattung and Chair of Spark Justine Smyth and found out what they think the reason behind it is. Why do you think there’s not more women in CEO roles? “Because we still, as a society, and that is all of us – men and women, accept that it is OK to be like that. If we didn’t accept it we would have collectively put in place a whole range of measures to shift it. I can still remember at the press conference when I became CEO I was 37 years old and I was asked did I intend to have kids. Does that sound familiar? At the time, a quite young man –same age as me, had become treasurer – yes, Bill English. No one was asking him whether he was on child number 3, 4, 5 or 6 or whatever? So some things haven’t shifted enough. Now, there is positive trends, there is a momentum and I think one great thing this week has been the speculation about the next National Party leader because Amy Adams – well Paula Bennet is definitely Deputy Leader, but Judith Collins…Simon Bridges, it has been a very respectful conversion, a very equal conversation. I have not seen any sexist commentary saying – you know, in any way undermining those women putting themselves forward. So we have shifted the game because there have been now three women Prime Ministers, so of course it can happen. Why don’t we have more women on boards? “Same answer as Theresa. We are making progress. The reason we don’t is because we still have this kind of male dominated room where males have not yet been enlightened enough to realise all of the information we know, which is that if you have a greater proportion or a significant cohort of women on leadership, in companies or on boards, that performance of those companies will be better. That is well traversed research, but it is only the enlightened males that actually believe that. We had a situation, I have a mantra that I will not be the only female on a board and to Theresa’s comment, it is because one token female doesn’t make a difference. We are good, but we’re not that good and the research says it is the collective. It is the collective that makes a difference in terms of how you think and how that decision making flows through. I am very proud to say that on Spark we now have a majority of non-executive directors. Check out more Journey To Excellence related articles here.